Mila Kunis in That 70's tunjuk - Eric's Hot Cousin - 4.14. 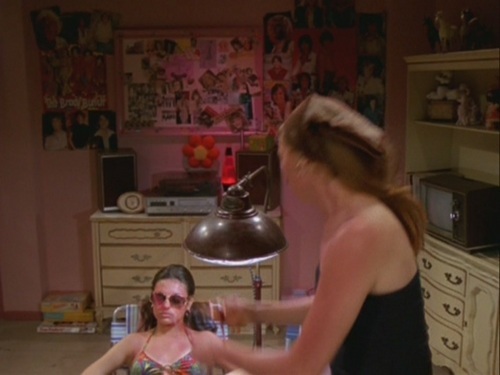 Mila Kunis as Jackie Burkhart in That 70's tunjuk season 4, episode 14 "Eric's Hot Cousin.". HD Wallpaper and background images in the Mila Kunis club tagged: mila kunis jackie burkhart that 70's show screencaps eric's hot cousin season 4 episode 14 4.14. This Mila Kunis Screencap might contain dapur.